UC Santa Cruz/Carnegie ObservatoriesThe Swope Telescope was one of several that recorded a neutron star merger’s kilonova. 2017 was a year of discovery: NASA started using reusable rockets, patients started treating cancer using only their own cells, and scientists discovered the Earth’s lost eighth continent. Here are some of the wildest, coolest, most promising science finds of the year. An international team of 32 scientists found a new continent in the South Pacific. 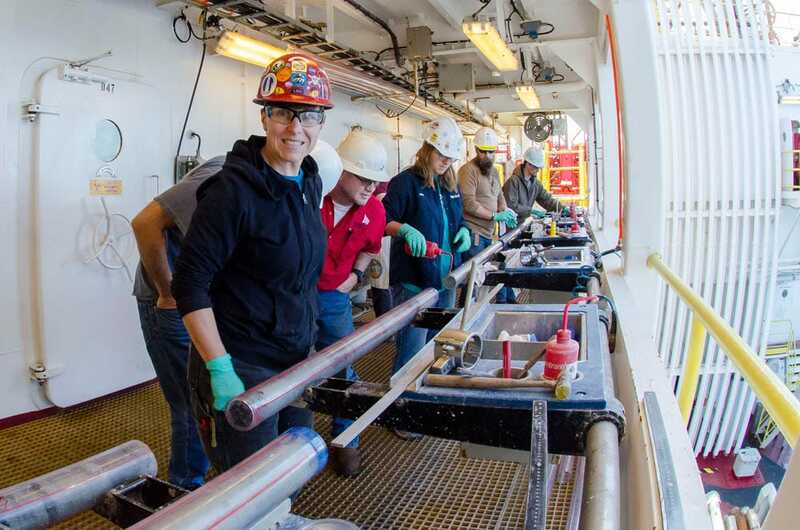 IODP/JSRO/Tim FultonZealandia on deck: a sediment core obtained through deep-sea drilling is pored over by scientists. The lost land of Zealandia sits on the ocean floor between New Zealand and New Caledonia. It wasn’t always a sunken land – researchers have found fossils that suggested novel kinds of plants and organisms once lived there. Some argue it should be counted alongside our (more visible) seven continents. Chinese computer scientists made a “quantum” leap into teleportation. 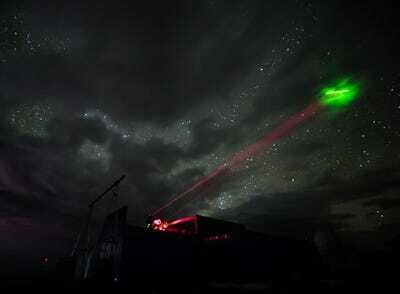 China Academy of SciencesA ground states beams entangled photons toward China’s Micius satellite in space. Star Trek fans, rejoice: a teleportation machine is here. Sort of. Scientists in China teleported properties of light particles called photons from the ground into outer space for the first time this year, using mirrors and lasers. It was a huge success for quantum physicists, who say the finding could completely change how we move energy and information around the world. But the technique is more exciting for our screens than ourselves – it could lead to a whole new kind of quantum computing that would work in ways that defy our imagination. This kind of super-speed quantum internet would be a safer, faster, virtually hack-proof kind of communication. Scientists created the ‘closest thing anyone has ever made’ to a new life form. Living creatures have two kinds of amino acid pairs: A-T (adenine – thymine) and G-C (guanine – cytosine). This alphabet of four letters writes our DNA, and forms the basis for all genetic information in the natural world. But scientists say they have just invented two new letters, an unnatural pair of X-Y bases. In November, they demonstrated how these synthetic cell parts can function seamlessly alongside natural bases in the DNA of E. coli. Floyd Romesburg, who led the research at The Scripps Research Institute in California, told Business Insider that his new invention could improve the way we treat diseases. For example, it could change the way proteins degrade inside the body, helping drugs stay in your system longer. Romesburg says the team is investigating how the finding might help cancer treatments and drugs for autoimmune diseases. Scientists witnessed how all the gold and platinum in the universe formed. FermilabAn illustration of a neutron star collision creating platinum, gold, and other precious heavy elements. The formation of a cool $US100,000,000,000,000,000,000,000,000,000 of gold happened when two super-small, super-dense stars smashed into each other 130 million light years away from Earth, researchers discovered. The crash also produced huge stores of silver and platinum. The finding, reported by a group of 4,000 very excited astronomers in October, came from scientists’ first-ever sighting of two neutron stars colliding. 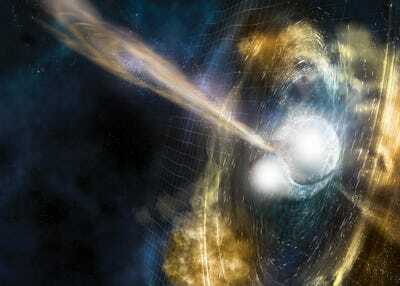 The two massive, exploded stars hit each other at one-third the speed of light, and created gravitational waves. Scientific instruments on Earth picked up the waves from that crash, an event astronomers say only happens once every 100,000 years. Scientists peered into the Great Pyramid of Giza in a new way, and found a secret chamber there. Researchers found a 100-foot-long cavern using an innovative imaging technique that depends on high-speed particles called muons. The particles are made when cosmic rays from supernovas, merging neutron stars, black holes, and other high-energy objects reach Earth and interact with air molecules. Researchers used these cosmic rays to penetrate millions of tons of rock in the pyramids and reveal the hidden void via particle detectors. They say they’re “99.9999%” certain that the big space exists, but don’t think it’s necessarily a special tomb or chamber. Patients are attacking cancer with their own blood cells. The treatment, called CAR T-cell therapy, treats cancer in a completely new way by removing a patient’s cells, re-engineering them, and then re-inserting them into the body to go after cancer cells. In August the FDA approved Novartis’ Kymriah, a treatment that uses the body’s immune system to attack pediatric acute lymphoblastic leukemia. Novartis said the approach costs $US475,000 per person. In October, another kind of CAR-T treatment, Yescarta, was approved for adults to treat the blood cancer known as aggressive B-cell non-Hodgkin lymphoma. We got some more indications of the bleak state of Earth’s melting poles. 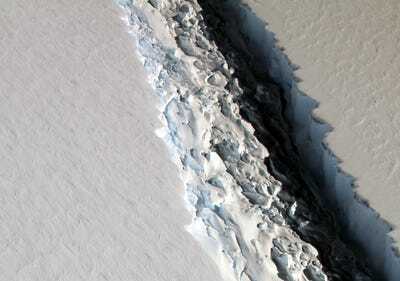 John Sonntag/IceBridge/NASA Goddard Space Flight CenterA 100-metre-wide, 110km-long rift in Antarctica’s Larsen C Ice Shelf. In July, a Delaware-sized hunk of ice broke off the Larsen C ice shelf in Antarctica and began sailing away. 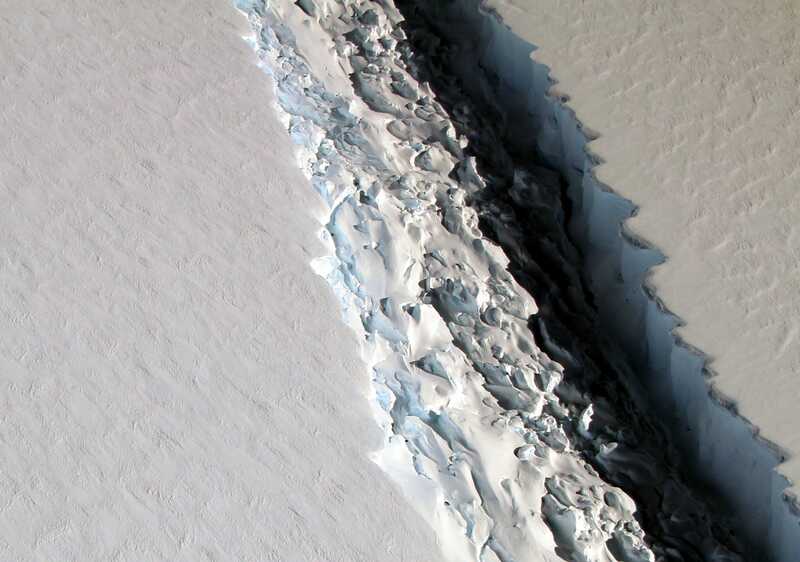 It’s the third largest iceberg ever recorded. NASA found seven new planets that might be habitable to alien life. The seven globes orbit a star in a neighbouring solar system, known as TRAPPIST-1. At least six of them are rocky planets like our own. 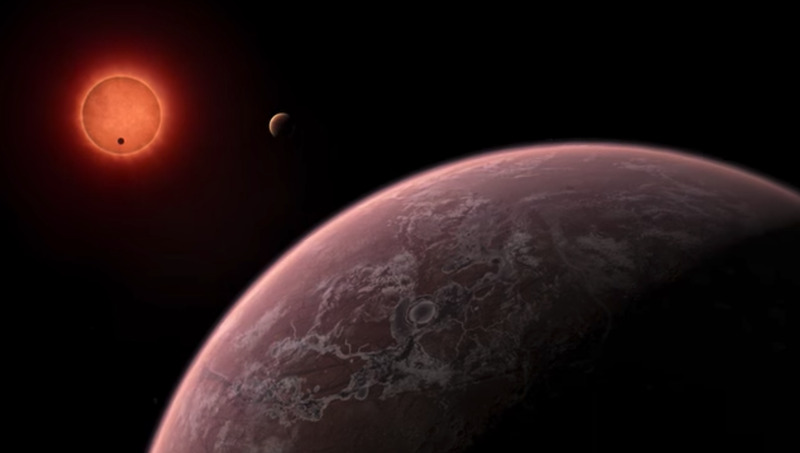 Scientists say these exoplanets are in what’s known as the “Goldilocks Zone” – not too hot, not too cold, but just right for life to thrive. 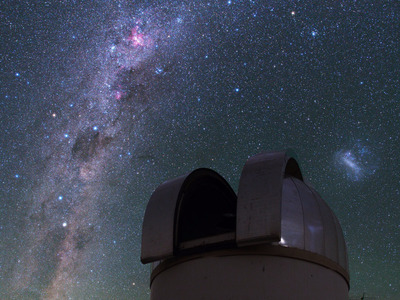 And they’re just down the block, universally speaking: only 40 light years from Earth. NASA scientists were pretty pumped about the find, because they say these planets are close enough for further study. A robotic spacecraft that had been exploring Saturn and its moons for 13 years took a monumental — and fatal — dive. Before the Cassini probe plunged to its death on September 15, it beamed back amazing photos of Saturn as we’d never seen the planet before. 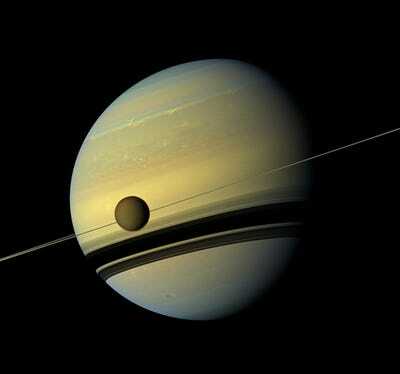 After 13 years orbiting Saturn, Cassini’s ‘grand finale’ mission began with a flyby of the planet’s moon, Titan. Then Cassini jetted through a 1,200-mile opening between Saturn and its rings of ice, a new feat. The spacecraft ultimately headed down into the planet’s clouds and burned up – a move scientists had planned to avoid the chance that the probe would run out of fuel and crash into one of Saturn’s potentially habitable moons. Babies in the ICU got their own body-scanning machine. The Embrace neo-natal MRI system is the first one approved as safe enough to put in the same room as premature babies who are being treated in the hospital. Before the babies are imaged, they’re swaddled in a special suit and get MRI earplugs. Then the newborns are laid inside a tube so doctors can gather information about their condition. The scanner looks kind of like the pneumatic tube systems at a drive-thru bank. It’s fully enclosed, which means the other tiny humans in the hospital ward don’t have to worry about exposure to powerful magnets or radiation. 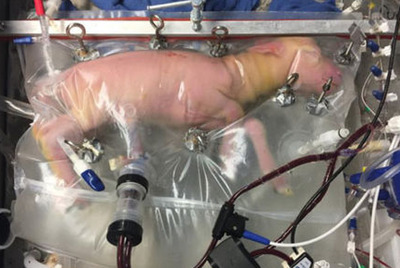 Researchers created a first-of-its-kind artificial womb that could one day help premature babies grow. Nature CommunicationsA lamb growing in an artificial womb at the Children’s Hospital of Philadelphia. A groundbreaking experiment in the field of neonatal intensive care put eight premature lambs in a kind of baby-growing bag for four weeks. The project was a stunning success: The lambs started growing wool coats, gaining weight, developing organs, and opening their eyes for the first time inside the artificial wombs. Scientists estimate it could be three to five years before the technology is ready for tests with humans. 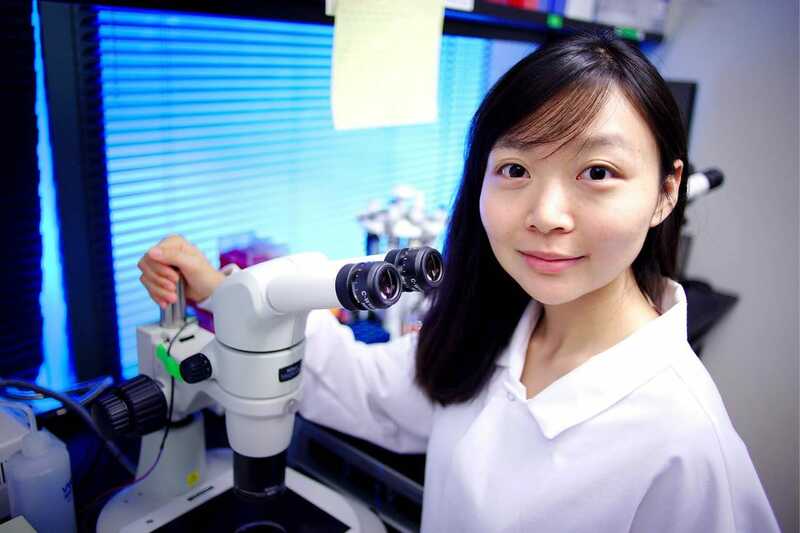 But it could eventually be a major step for premature babies, who often suffer long-term health complications related to vision, hearing, dental issues, and other chronic health problems. Robots started doing backflips that most humans can’t. Boston Dynamics, the robotics company that Softbank bought from Google in June, showed off one of its most impressive robots yet this fall. 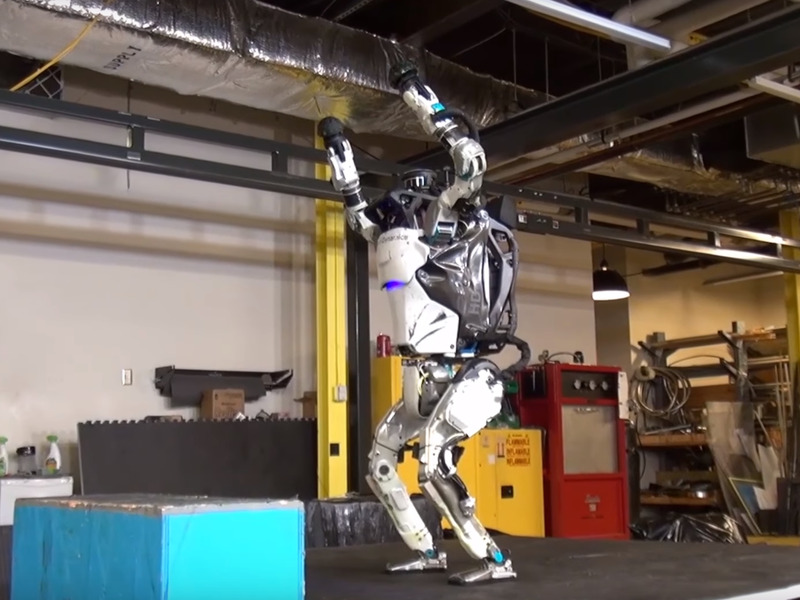 A humanoid named Atlas can now hop, jump and backflip around the house. Another humanoid named Sophia became the first robot citizen this year in Saudi Arabia. But she’s not a convincing stand-in for face-to-face human interaction – yet. SpaceX mastered a recyclable rocket booster that doesn’t crash after use. Boosters are usually the most expensive part of a multi-stage rocket launch, and traditionally, they end up at the bottom of the ocean after a single use. 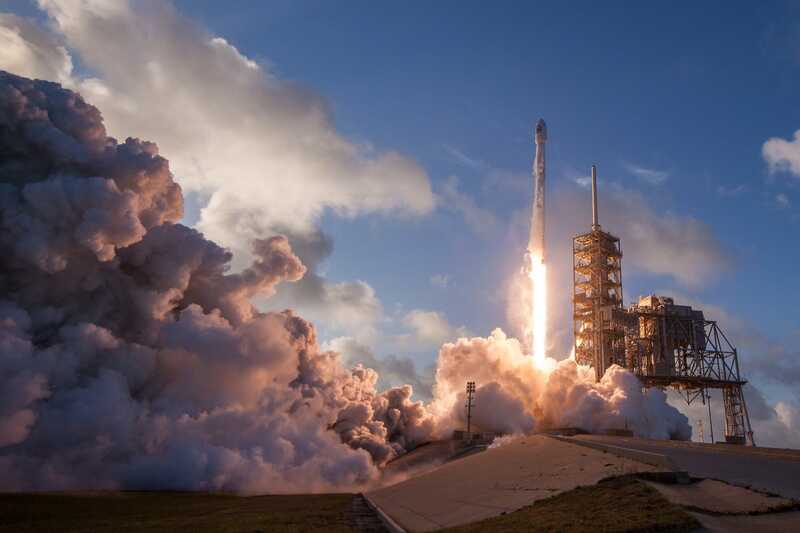 The first time Musk managed to salvage one of these reusable rockets was on March 30th, when a Falcon 9 delivered a satellite into orbit, and then its first-stage booster fell back into the atmosphere and landed itself on a drone ship in the Atlantic Ocean. “Right in the bull’s-eye,” Musk said. SpaceX has pulled off at least 20 launches and landings of a booster in 2017. If successful, the process of implanting some pig organs into people could be a big win for the more than 118,000 patients on the waiting list for transplants in the US. In August, Cambridge-based biotech startup eGenesis announced that the company used the CRISPR gene editing tool to engineer pigs that won’t transmit key viruses into humans, a major hurdle in the effort to safely use pig parts in people. In December, the FDA approved a new gene therapy treatment for blind people. The cure for a form of hereditary blindness called leber congenital amaurosis is the first gene therapy approved by the US Food and Drug Administration for an inherited disease. The treatment, called Luxturna, is a one-time virus dose that gets injected into a patient’s retina. The corrected gene in the virus taps out the flawed, blindness-inducing gene in the eye, and produces a key vision-producing protein that patients with the disease normally can’t. People start noticing a difference in their sight within a month. In clinical trials of the treatment, 13 out of 20 patients saw positive results. The treatment could cost as much as $US1 million for a single injection, however.